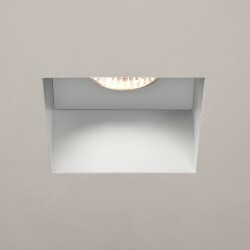 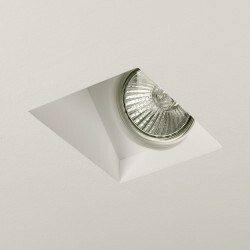 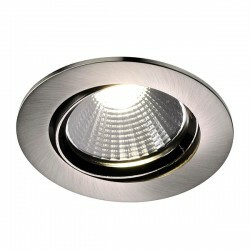 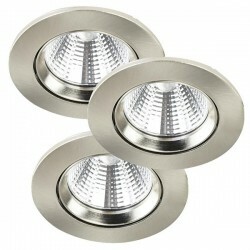 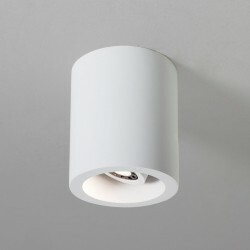 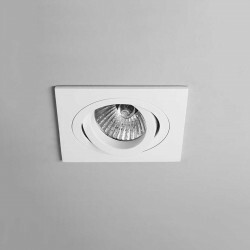 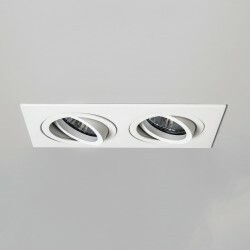 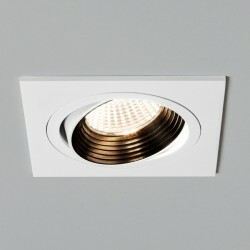 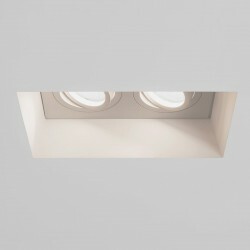 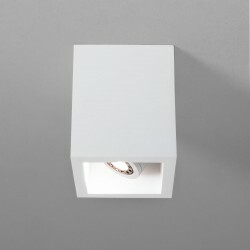 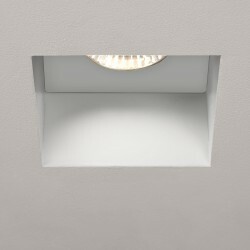 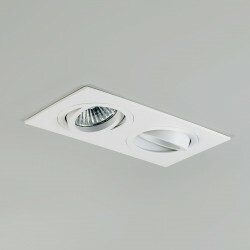 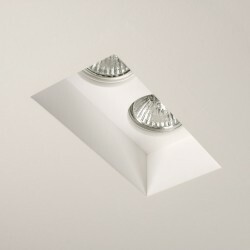 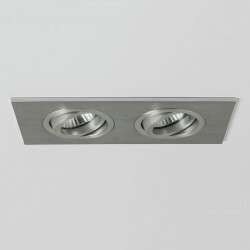 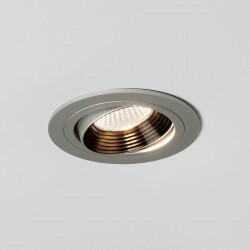 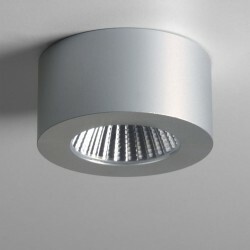 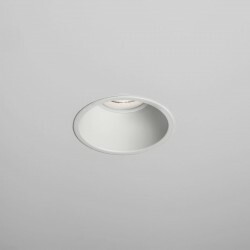 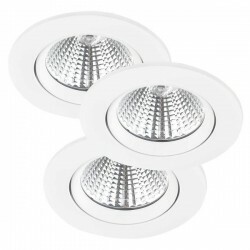 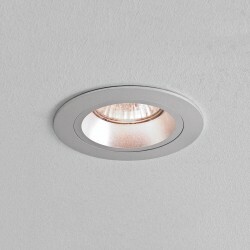 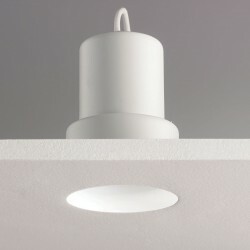 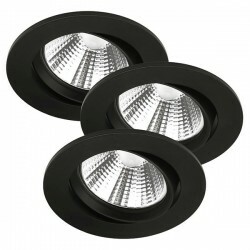 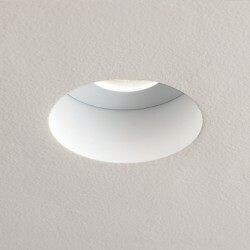 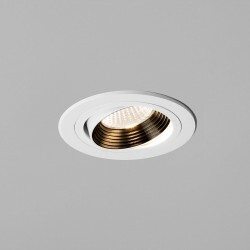 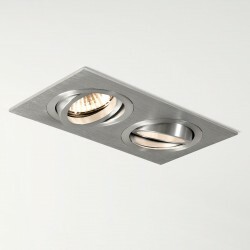 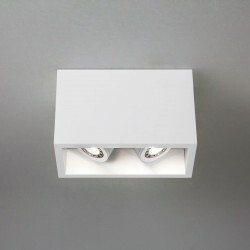 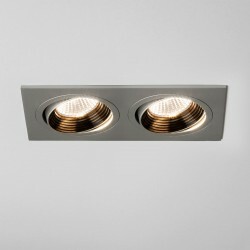 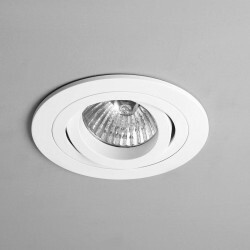 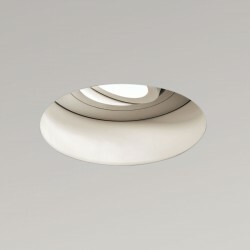 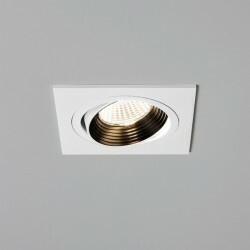 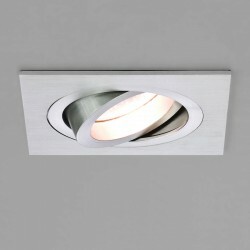 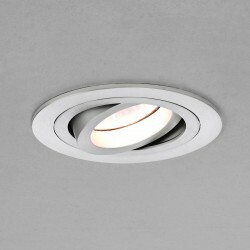 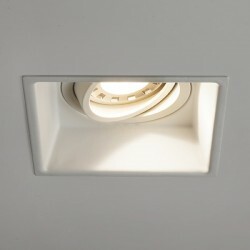 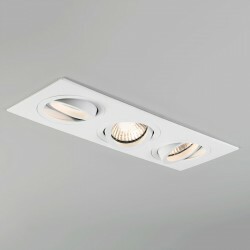 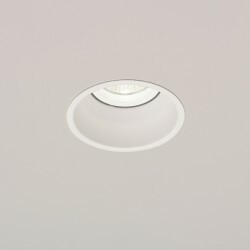 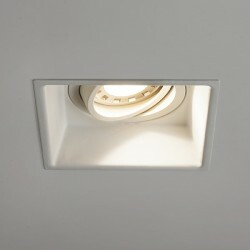 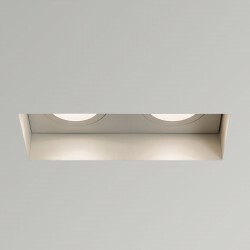 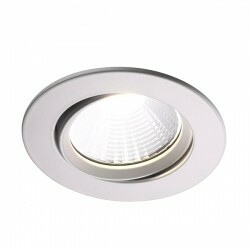 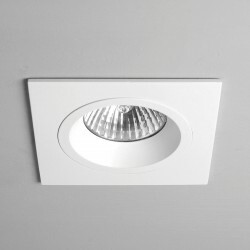 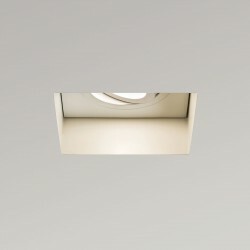 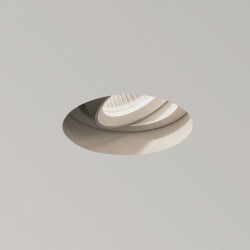 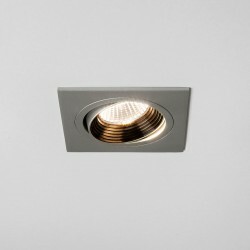 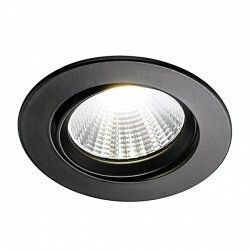 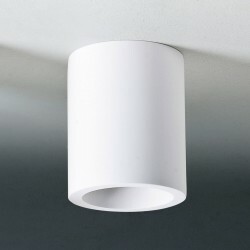 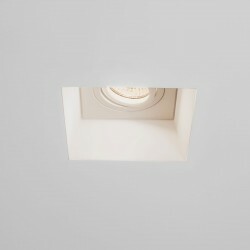 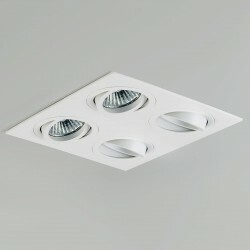 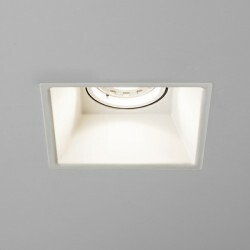 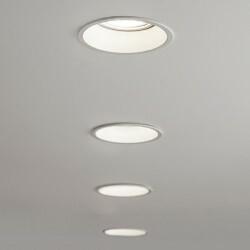 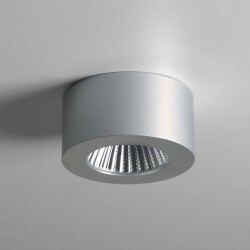 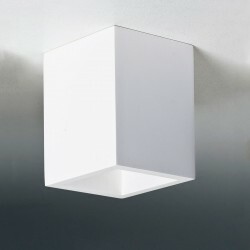 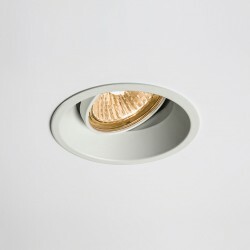 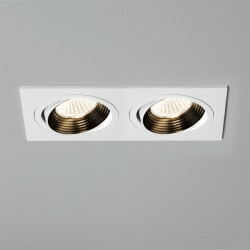 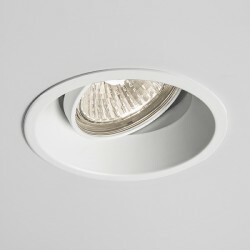 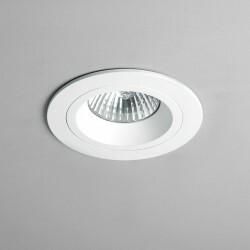 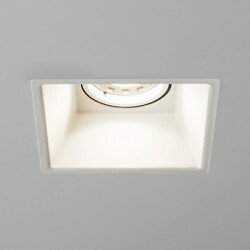 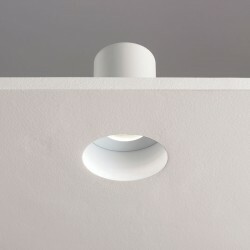 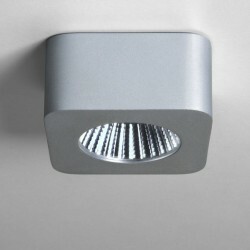 Astro Blanco Square GU10 Plaster Downlight at UK Electrical Supplies. 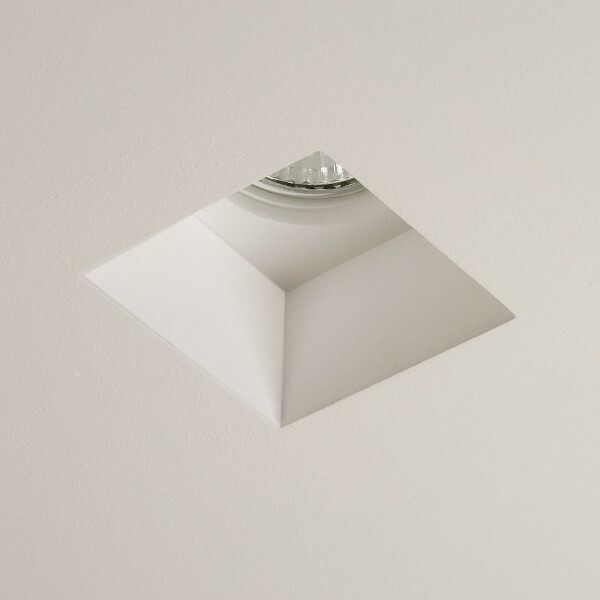 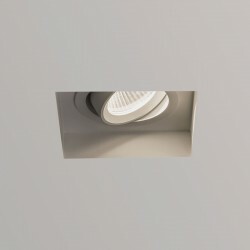 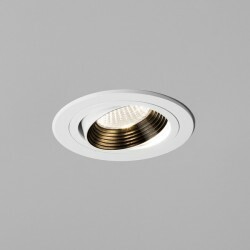 The Astro Blanco Square Recessed Plaster Downlight creates soft, soothing lighting effects in both commercial and residential properties. 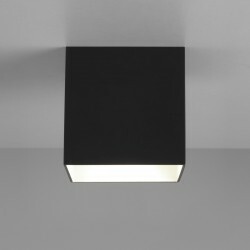 The light works really well in restaurants, bars and hotels and for creating a nice ambient mood when entertaining at home. 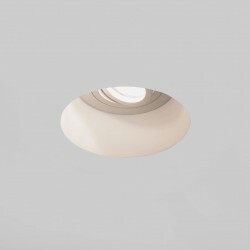 Astro recommend that the Blanco range is ideally installed after plastering, requiring only minimal filling after installation.